This week Rodriguez Revisited makes its triumphant return to The Movie Ark! My brother (Gavin) and I (Noah) are back to close out the beloved Mexico Trilogy with our long awaited (?) 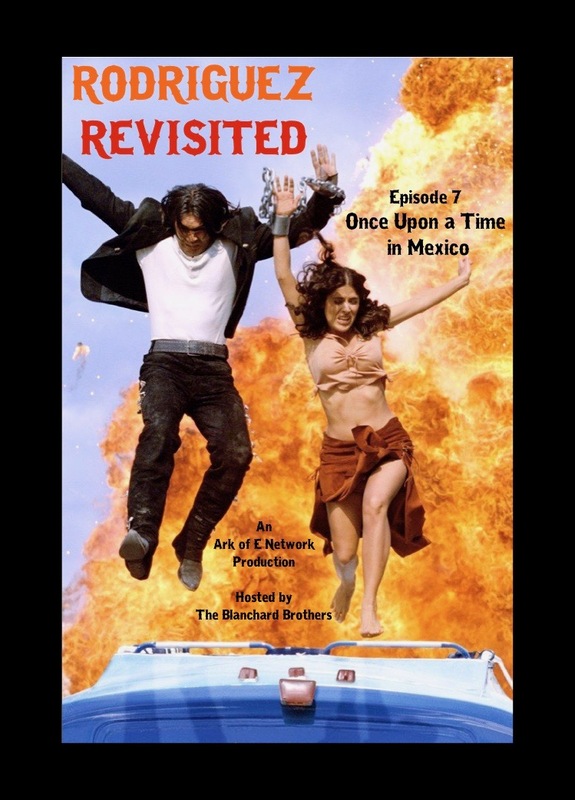 revisit of Once Upon a Time in Mexico. Listen to us try to get to the bottom of just what exactly Johnny Depp is doing here, in a long rambling journey through the complicated web of El's last hoorah. We hope you enjoy the episode and Have a Marvelous Mariachi Mexico Monday Everyone! Note: New Episodes of Rodriguez Revisited will continue to premiere on Mondays for the remainder of the run.